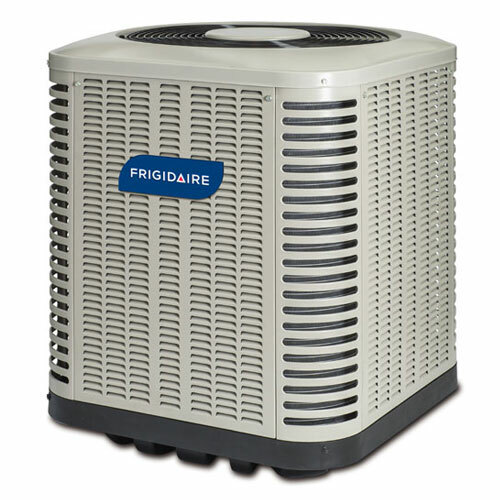 The up to 16-SEER FSA1BF air conditioner offers more than just premium home comfort. Its two-stage cooling operation provides more consistent temperatures and increases dehumidification capabilities. When an air conditioner operates in multiple stages, it is able to switch between low and high capacity operation – exactly meeting the cooling needs of your home without consuming unnecessary energy operating in high capacity, exclusively. This money-saving operation results in up to 16-SEER performance – qualifying for an ENERGY STAR high efficiency designation.